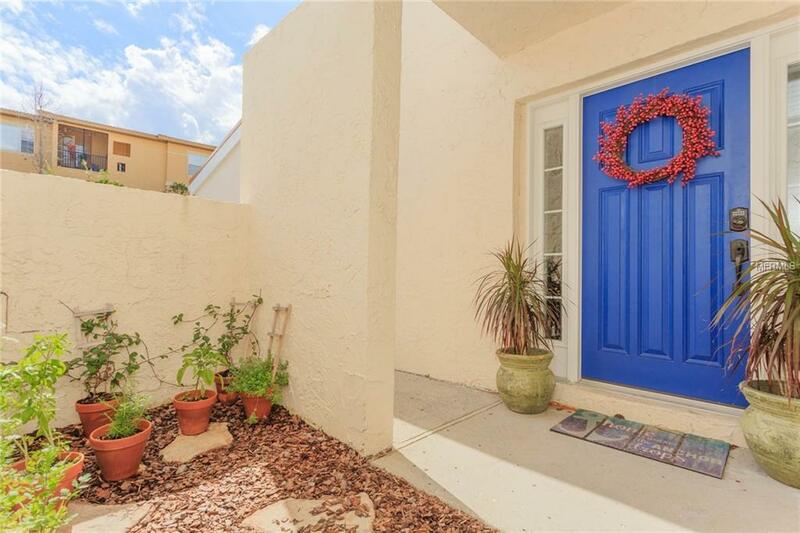 This fully updated townhome features 2 bedrooms, 2 baths, office, new metal roof, and an attached 1 car garage. 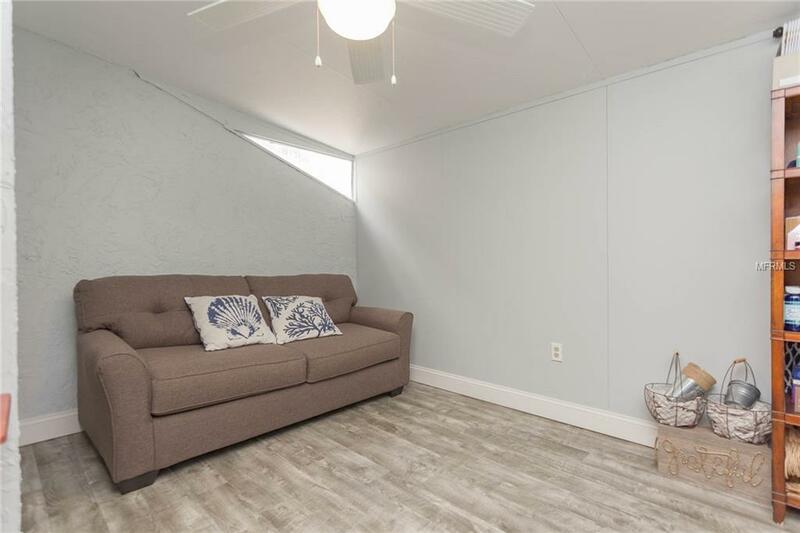 Relax on your screened in back porch, on your balcony just of the master or enjoy your day on the water fishing, swimming in the pool, on the tennis courts at the marina or visiting one of the nearby restaurants. Condo fee includes insurance and flood insurance, about 100 channels of cable, internet, exterior maintenance including paint and roof, pest control, private roads, seawalls, trimming mangroves, clubhouse, tennis courts, and amenities including marina. 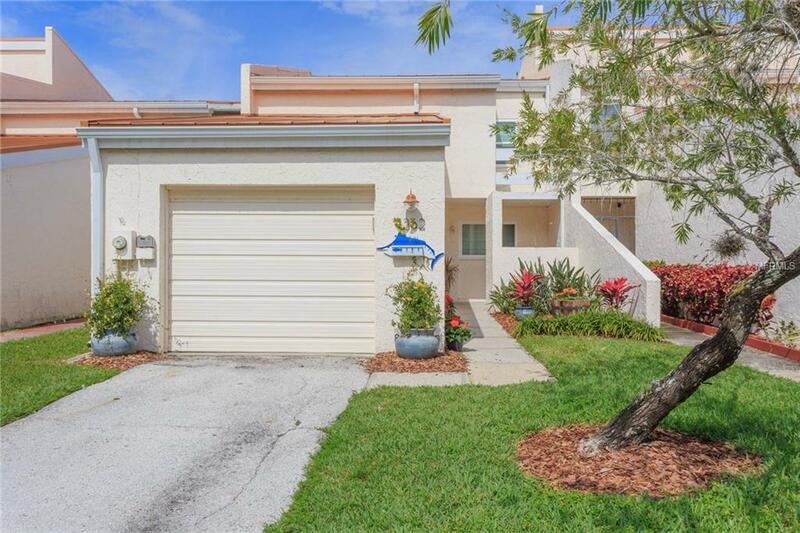 The community itself features a newly resurfaced pool, tennis courts, marina with rental boat slips, boat storage lot (for an additional fee), remodeled waterfront clubhouse with new televisions, and gym. 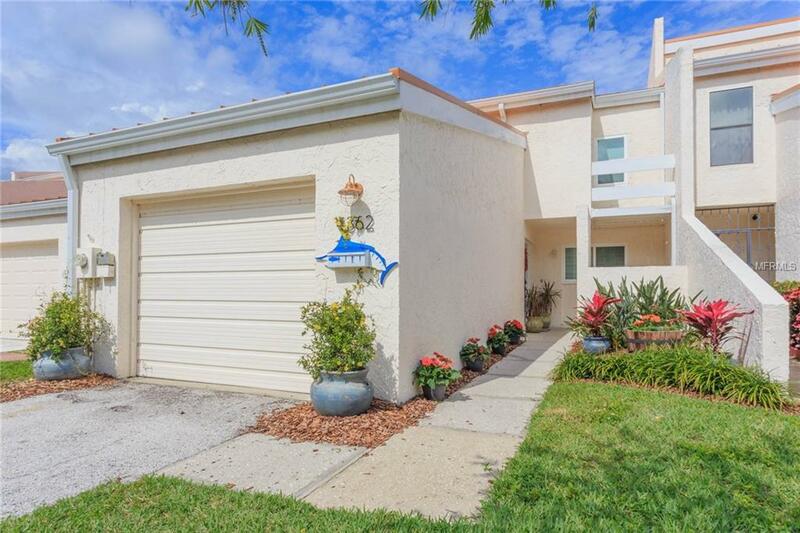 Convenient location just 5 minutes to the bay by boat, 10 minutes by car to Tampa International Airport, Westshore and International Mall, I-275, Ben Davis Beach and Veterans Expressway.